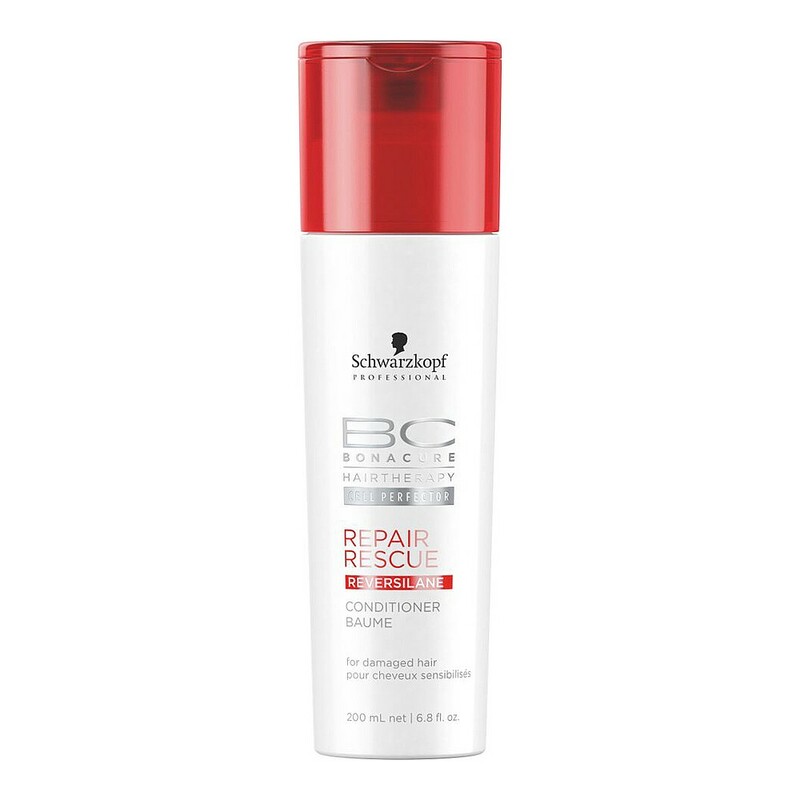 Bonacure Repair Rescue Conditioner is an intensive creamy conditioner for all types of damaged hair. Works to condition and detangle damaged hair. The formula features Cell Perfector and new Reversilane Technology to bring back natural hair movement, strength and elasticity. Also works to improve combability. Hair feels smooth and adds shine.